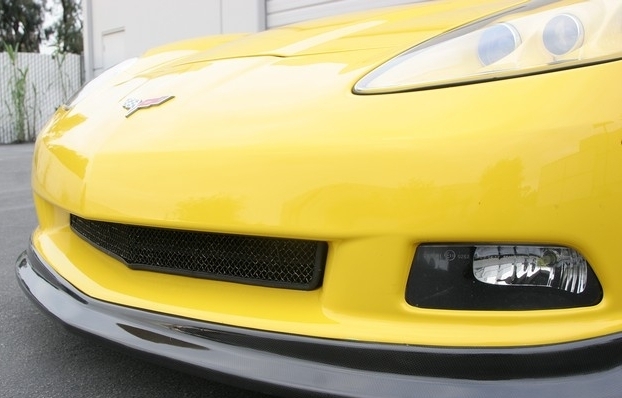 •Built on a GM O.E frame, GM hardware to GM specs. •No core charge. Keep your original roof. This is NOT a cover. 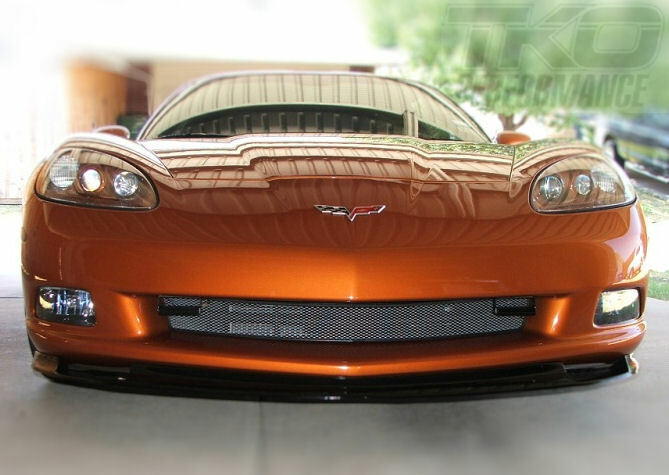 Our 2005-2013 Corvette Carbon Fiber Replacement Roof Panels are dead ringers for the factory ZR1 and new C7 tops. 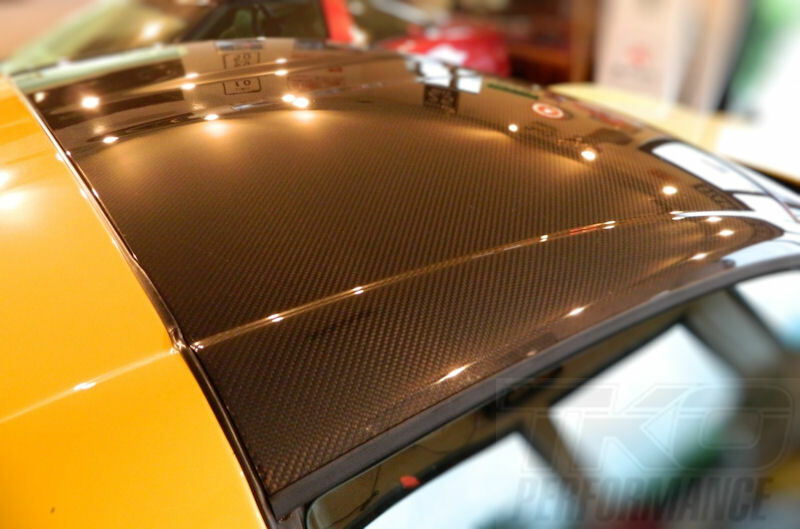 Unlike the factory ZR1 top panels, our carbon fiber tops are removable & function just like your original transparent or painted top. 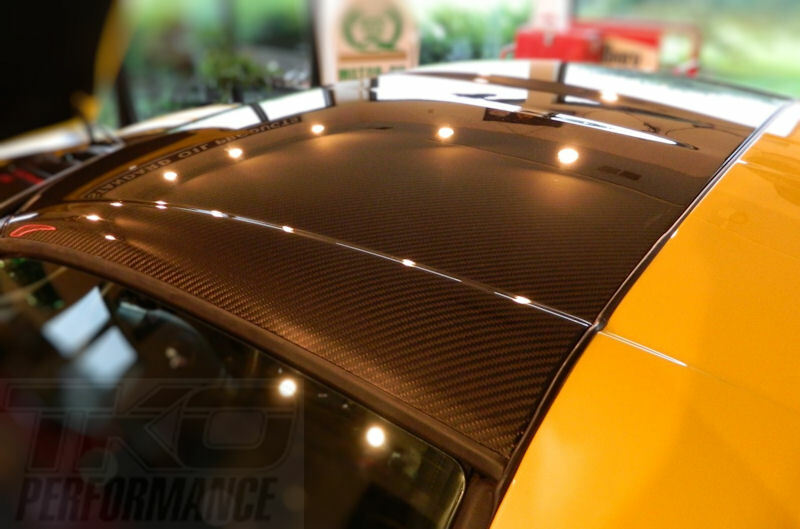 These tops are manufactured from real carbon fiber made from the highest quality pre-preg carbon fiber with a UV protective clear finish. 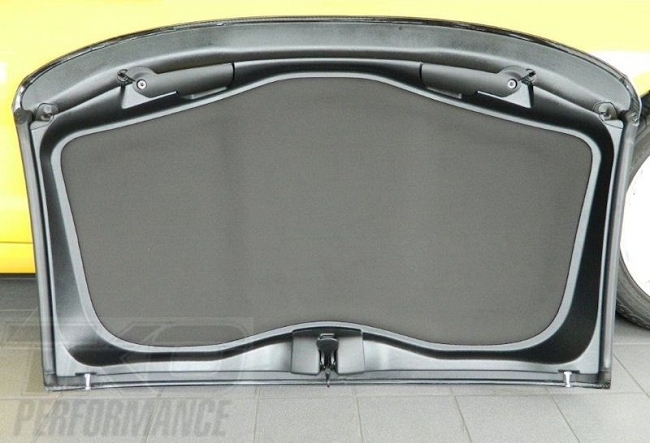 The picture showing the underneath of the roof is a C7 roof. Its used to demonstrate the lining.